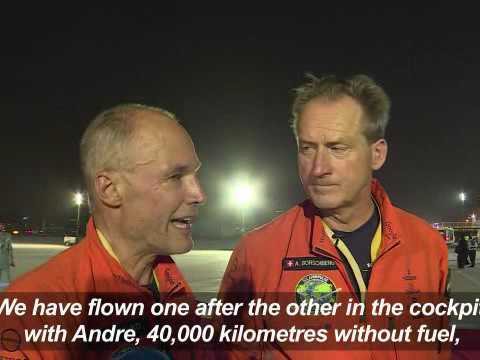 Abu Dhabi (AFP) -- Solar Impulse 2 lands in the UAE, completing its epic journey to become the first sun-powered airplane to circle the globe without a drop of fuel to promote renewable energy. Copyright (AFP RELAXNEWS/ AFPTV), 2016. 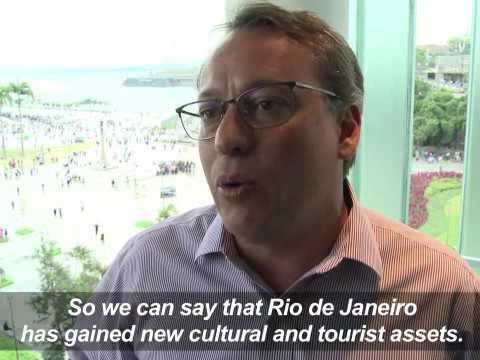 (Brazil, Rio de Janeiro-AFP) -- Rio de Janeiro's 3km 'Olympic Boulevard' will host big screens, cultural events and concerts during the 2016 Olympic Games. Copyright (AFP RELAXNEWS/ AFPTV), 2016. 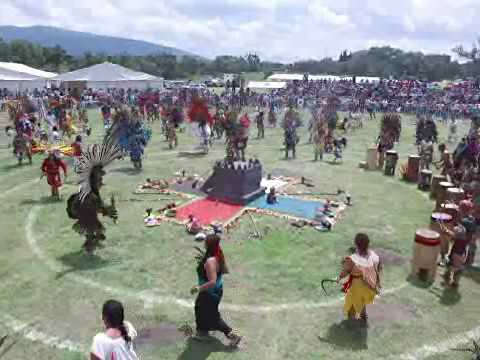 (Mexico, TEOTIHUACAN-AFP) -- 260 Mexicans in Mexicali and Aztec dress break the Guinness World Record for the world's largest gathering for ceremonial Mexican dance at the pre-Hispanic archeological site of Teotihuacan. Copyright (AFP RELAXNEWS/ AFPTV), 2016. 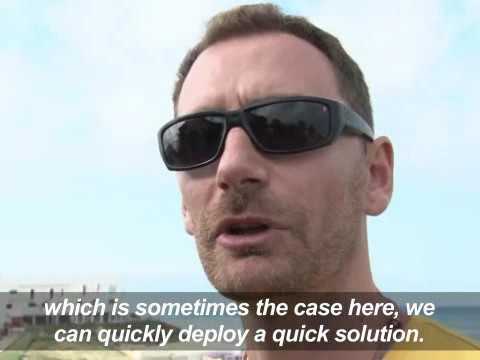 This summer, lifeguards on the French beach of Biscarosse will be able to count on an unexpected reinforcement: a drone called "Helper", designed to help swimmers in distress. Copyright (AFP RELAXNEWS/ AFPTV), 2016. (United States, New York-AFP) -- The biannual phenomenon that has become known as 'Manhattanhenge', where the sun sets in line with New York's street grid, attracts photographers. Copyright (AFP RELAXNEWS/ AFPTV), 2016. 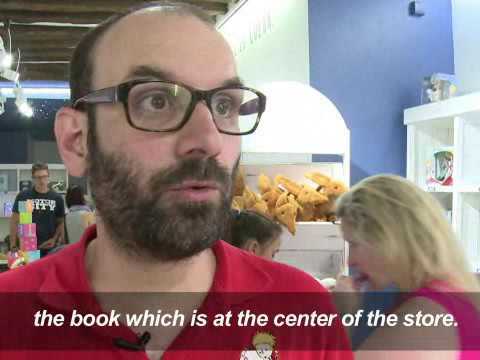 In Paris, a shop to celebrate 70 years of "The Little Prince"
It's one of the most-read and most-translated books in the world and this year "The Little Prince" by Antoine de Saint-Exupery is 70 years old. For the occasion, the author's great grand nephew has opened a shop entirely dedicated to the beloved philosophical fairy tale. Copyright (AFP RELAXNEWS/ AFPTV), 2016. 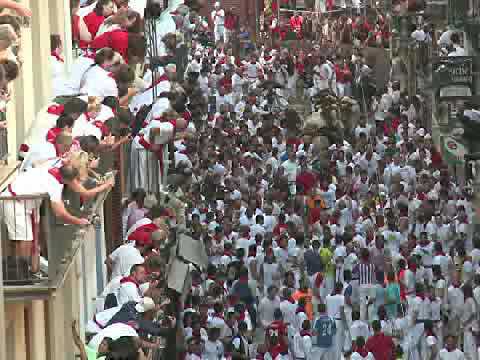 Thousands of revellers wearing red and white sprayed each other with red wine in Pamplona's main square on Wednesday for the start of Spain's famed San Fermin bull-running festival. (France, Avignon-AFP) -- The 70th Avignon Festival of performing arts kicks off with a parade. Copyright (AFP RELAXNEWS/ AFPTV), 2016. (Germany, Leipzig-AFP) -- RoboCup 2016 sees robots from around the world battle it out in sporting competitions, including Fifa-sponsored football matches, in front of spectators in Leipzig, Germany. Copyright (AFP RELAXNEWS/ AFPTV), 2016. 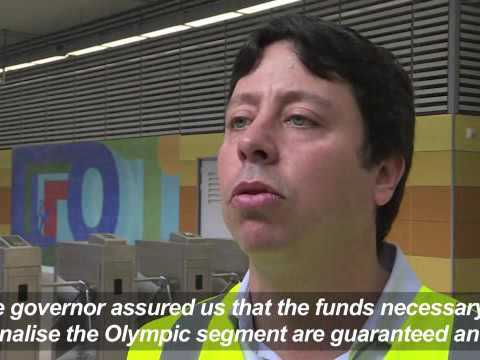 (Brazil, Rio de Janeiro-AFP) -- The new line of the Rio de Janeiro metro, crucial in the transportation plan for the Olympics, is in its final test phase and will be delivered August 1 in spite of the financial crisis, according to the state secretary of transport Rodrigo Vieira. Copyright (AFP RELAXNEWS/ AFPTV), 2016.